Social Scoring is a quantitative measure; it is popular stratagem among the lending agencies based in Delhi, Mumbai, Hyderabad, Pune, Kolkata, Jaipur, and Chennai. Used for providing the lenders a brief estimation of future loan performance of a borrower, social score helps a lender in adjusting an interest rate which is convenient for both the sides. In some instances, it puts a lender in a state to refuse a loan application, without making many efforts. However, the risk-based pricing is a viable alternative to credit controlling is possible with the knowledge of Social Scoring. It has some other aspects, too. 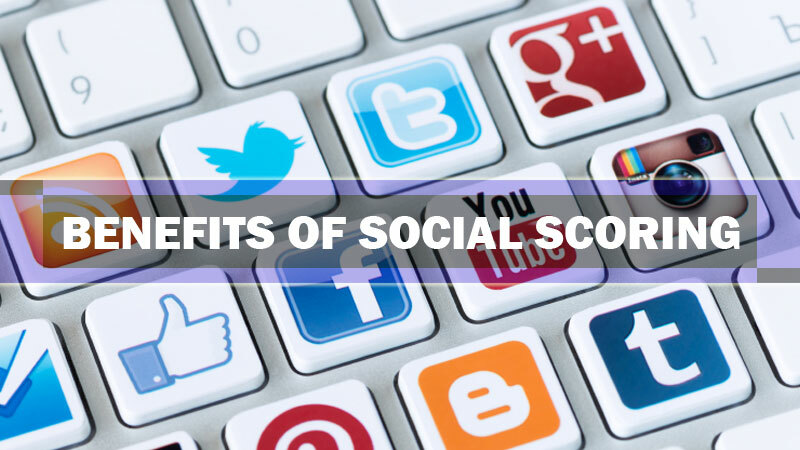 The application score is another term which is closely related to the Social Score; it is in fact regarded as the second type of social score. It includes information on the credit and credit seeker beyond that collected by a credit bureau. Most of the times, the social score does not act as a key element between loan approval and loan decline phase. But it assists a lender towards the disbursement phase. In conclusion, we would say that the lending group is responsible for fixing a cut-off score for making clear divisions in between the likely seekers and the less likely ones. It defines an advantage line for the seekers. Eventually, it defines an advantage line for the online lending platforms.